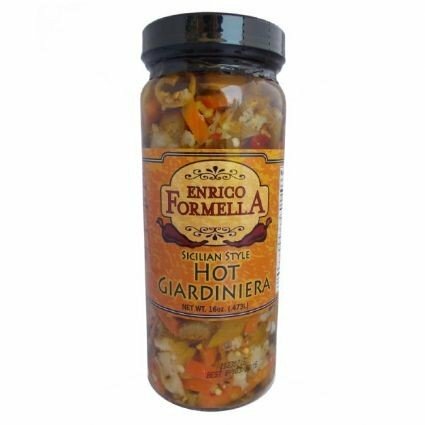 Our giardiniera relishes offer all the flavor fun of our regular giardinieras yet served as a spread. 8oz. Mild Giardiniera RELISH	 each 8 oz. 16oz. Mild Giardiniera RELISH	 each 16 oz.